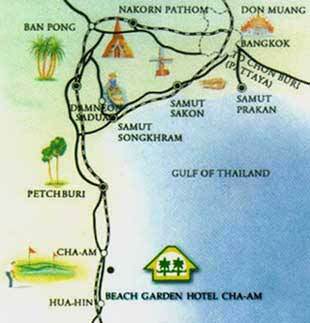 Located less than 200 km from Bangkok, and 18 km from Petchaburi town, Beach Garden Hotel is located on Cha Am beach in Petchaburi province. 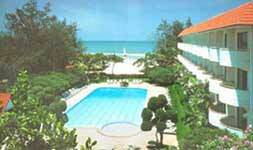 Facing the Gulf of Thailand it is a resort hotel with white sand beach and beautiful tropical garden. 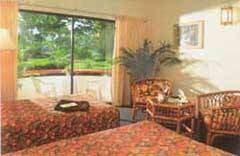 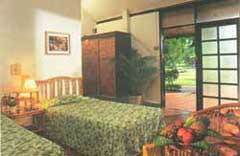 They have hotel rooms with either sea view or garden view, and bungalow style cottage houses in the lush garden. 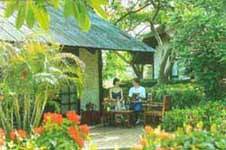 Near the hotel are pineapple plantations, fishing villages, historical temples, Khao Sam Roi Yot marine national park.